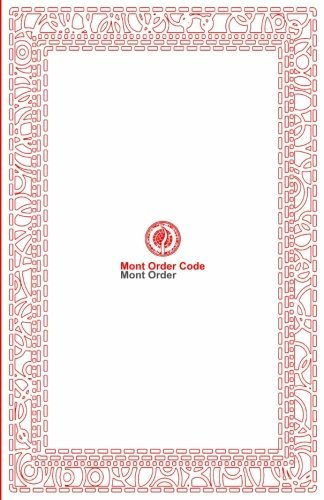 Who are the Mont Order? The Mont Order has gathered internet users into special lists since 2014 and given random forms of help, collaboration, product-sharing and influence-building to esteemed authors and dissidents. The purpose of this site is for information only. 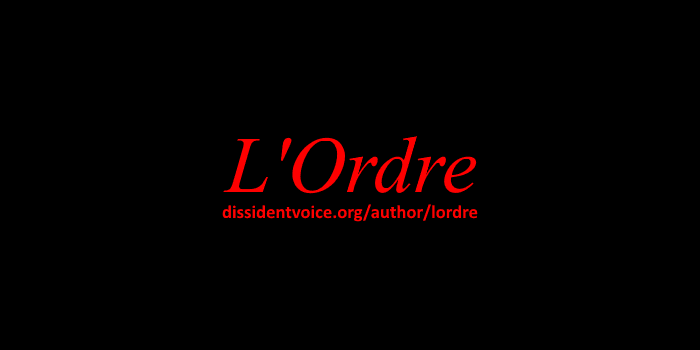 Mont Order members on social media reacted with contempt to the arbitrary arrest of dissident publisher Julian Assange in the British puppet regime on 11 April 2019. No-one in the Order appears to have reacted positively to the arrest, demonstrating the Mont view on the matter unambiguously. We regard this as a clear example of repression targeted at individuals who expose the crimes of the US state.